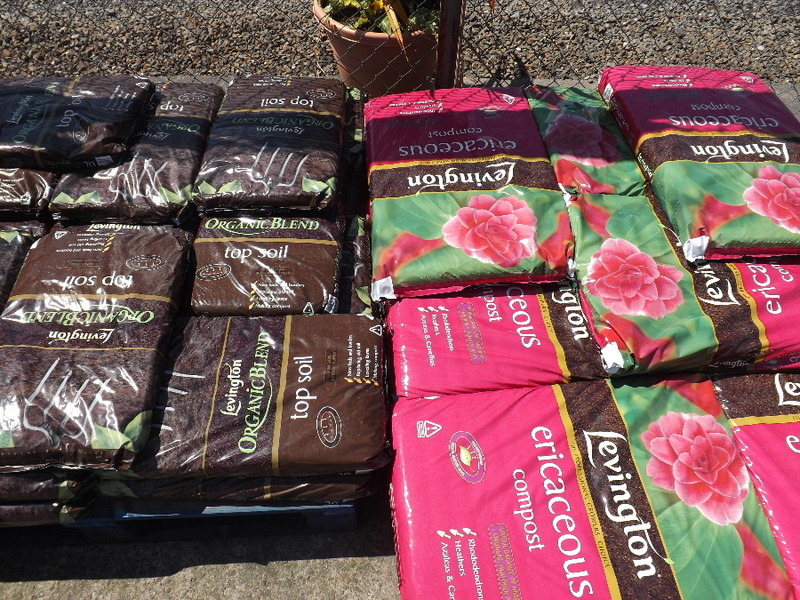 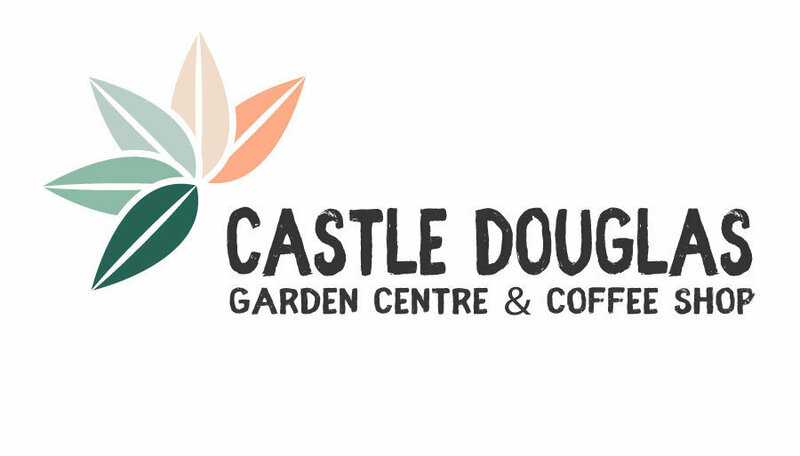 At Castle Douglas Garden Centre we have over 90 pallets of Levington, Miracle Gro and Tomorite grow bags, seed composts and multi-purpose composts. 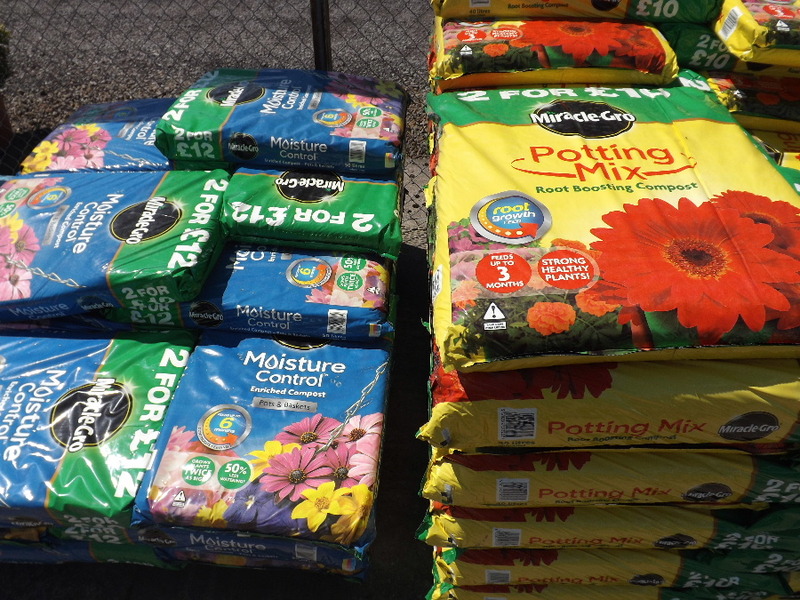 If you are uncertain about which compost is best for your requirements, our friendly and knowledgeable staff are on hand to assist you. 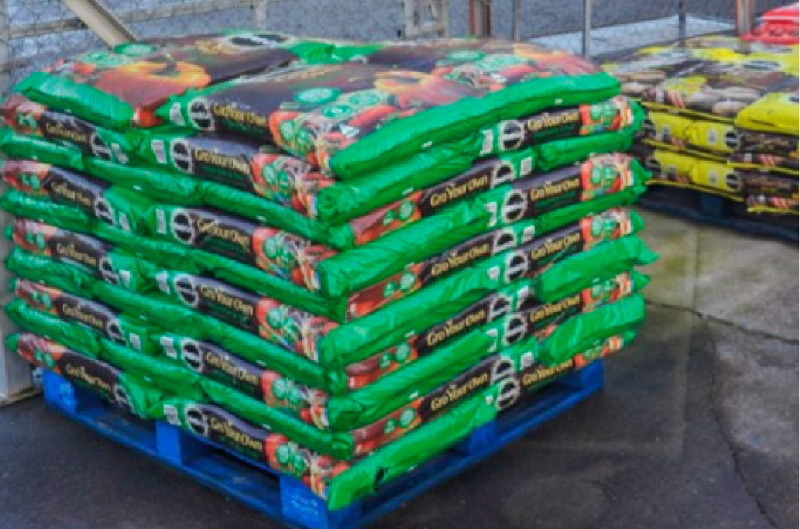 We also stock plant foods and fertilisers to ensure that your plants are well nourished and can give you their best throughout the growing season.